We are your Traeger Grill Parts source in Portland, Oregon. 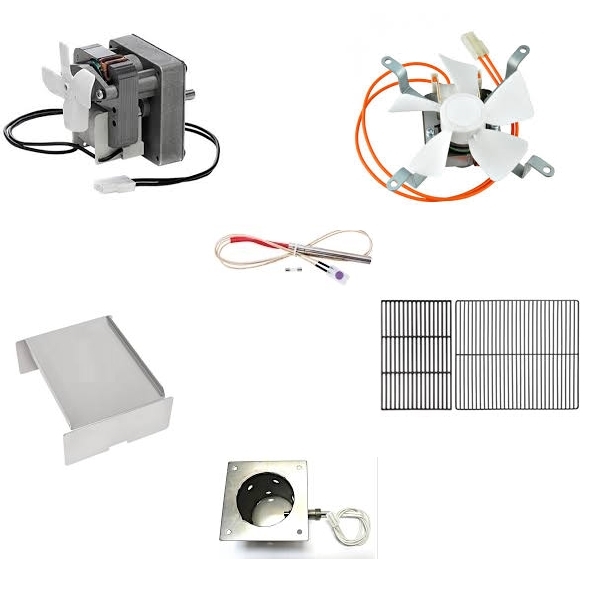 We carry all Traeger Grill Parts that Traeger will allow us to carry. We are always well stocked in the event that your Traeger needs a part. If you have any questions please just give us a call at 503-256-3473.